Square Enix and Platinum Games are teaming up for a sequel to the 2010 adventure game with Nier 2. The official title has not been set yet and the game is still a ways off according to the lead designers. 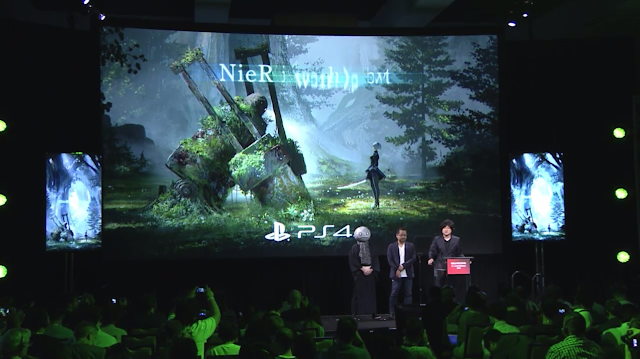 Nier 2 will also be a PS4 exclusive. The game is being designed by a host of industry veterans including: Yoko Taro (Director), Yosuke Saito (Producer), Takahisa Taura (Game Designer/Metal Gear Rising), and Keiichi Okabe (Composer/Drakengard). Nier was developed by Cavia as a spin-off from the Drakengard series following the fifth ending of the first game. Set over one thousand years after this, the game puts the player in control of the titular protagonist Nier, as he attempts to find a cure for an illness, known as the Black Scrawl, to which his daughter Yonah has succumbed. Partnering with a talking book known as Grimoire Weiss, he journeys with two other characters, Kainé and Emil, as he attempts to find a remedy and understand the nature of the creatures known as Shades that stalk the world. 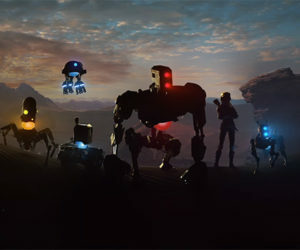 The gameplay borrows elements from various video game genres, occasionally switching between them and the main RPG-based gameplay.